2.21 D-6 I'll be CNU at Lunch! Office of People Support Services has been changed to the Office of Human Resources. 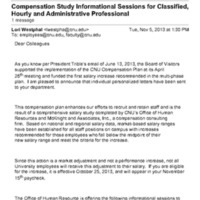 Office of Human Resources will extend its Monday to Thursday hours to 6 PM. 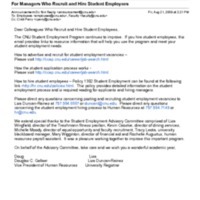 An email announcing that payroll is leaving human resources and moving to the Business Office.